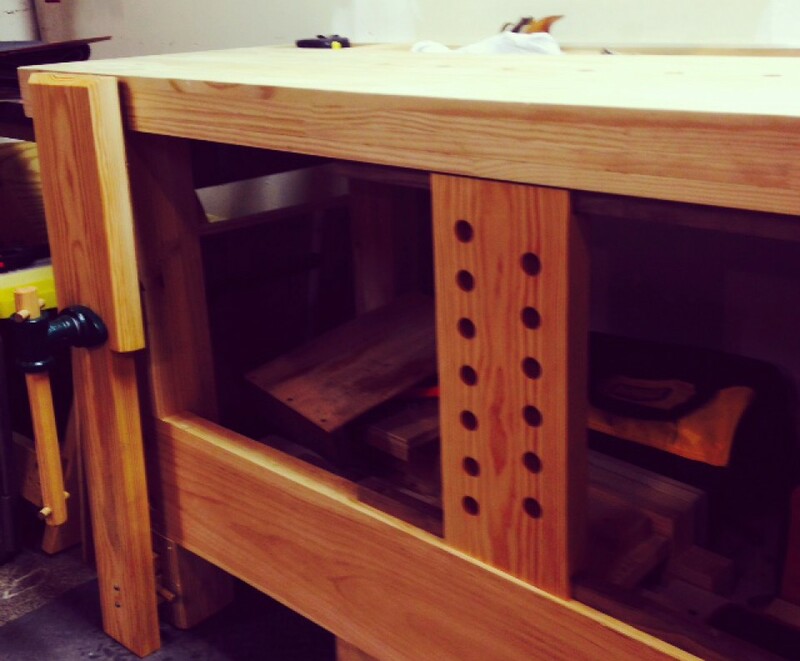 It’s been a bit of a while since I’ve blogged about woodworking, but I’ve decided to take a bit of time to let you all know what I’ve been doing. To quickly sum up, I’ve been using my pointy things to make boxes from bits of wood. The backstory is a bit long and convoluted, so I will save that bit for another post. In any event, it has all been very therapeutic; I sharpen my pointy things, get some bits of pallet wood, clean up those bits, and make boxes out of them. The nice thing is there is very little measuring involved, if the bits of stock are small, I make itty-bitty boxes, if the bits are larger, the boxes are a bit larger. My pointy things don’t care; it’s all wood to them. I understand that this post is a bit brief, but I had just a short bit of time to compose it. Hopefully my next bit is a bit longer, and explains my new obsession with boxes a bit better. Until then, I’ll keep my pointy things pointy and my bits of wood bitty.